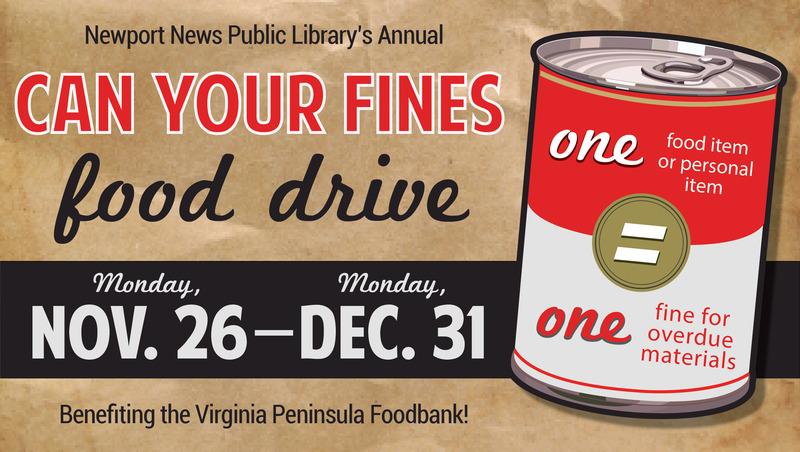 From November 26 through December 31, all Newport News Public Library branches will be participating in our annual Can Your Fines food drive, benefiting the Foodbank of the Virginia Peninsula. Instead of paying cash for fines during this period, patrons can “pay” with cans of nonperishable foods and some nonfood items. 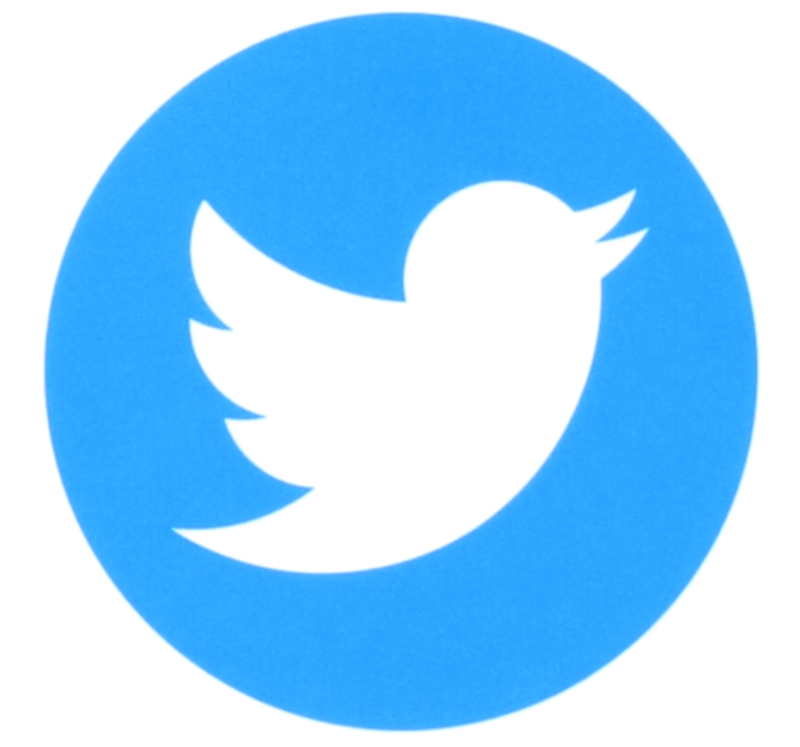 Simply bring donated items to your library of choice. A library staff member at the service desk will look up your account and give you credit for the items you donate. One food or personal item will take care of one fine for overdue materials. 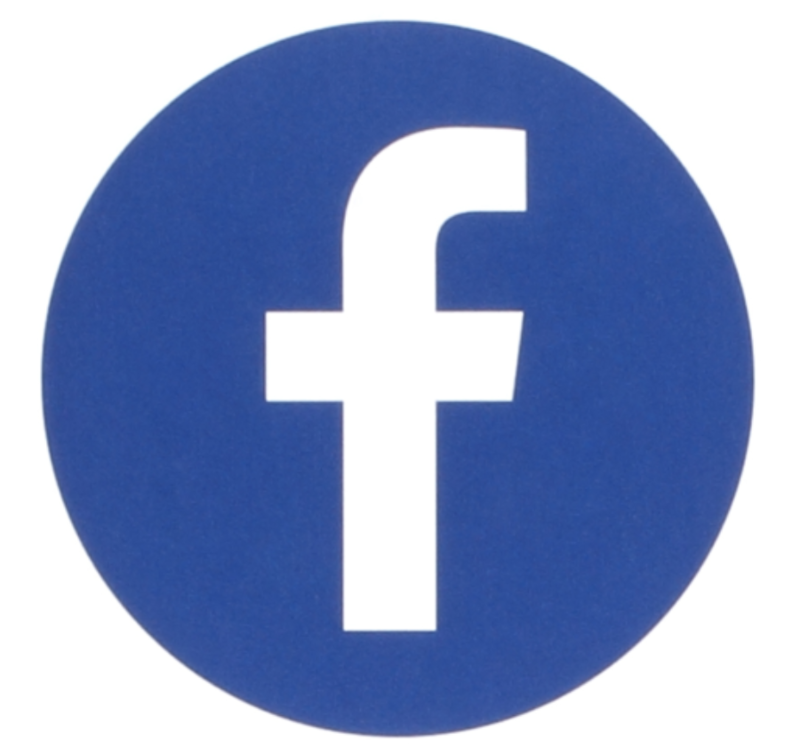 We can accept non-food items as well, such as toothpaste, diapers, and shampoo (unopened, of course). No alcoholic beverages or sodas can be accepted. For a wishlist of items from the Foodbank, please visit www.hrfoodbank.org.